Name and Coat of Arms of Cancun. 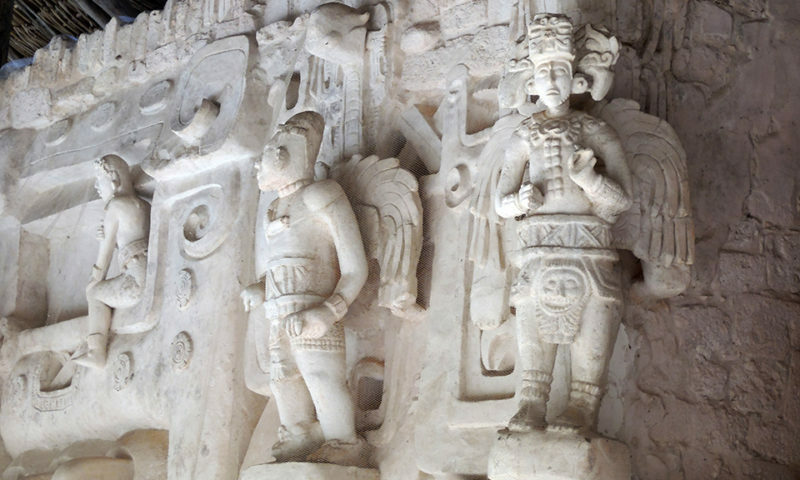 The name Cancún comes from the Mayan pronunciation kaan Kun, and there are two versions on the meaning of this word, the first version means nest or pot of snakes. This is the official translation and the second version that is less accepted is place of the golden snake. The reason for this second possibility has a more artistic approach and is because the Cancun area has the form of a 7 seen from the air and at dawn appears the shape of a golden snake given the reflection of the sun. 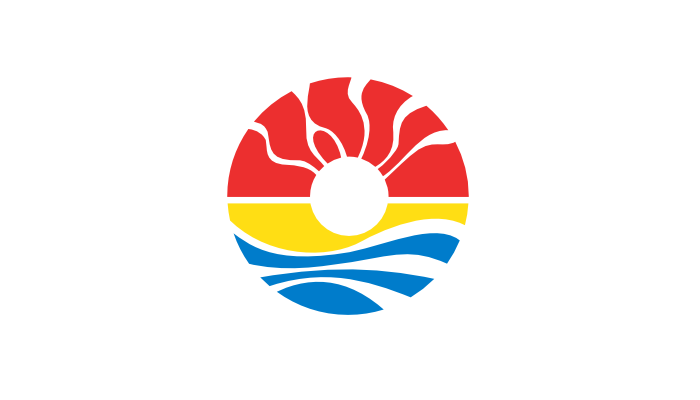 The Cancún and Benito Juárez municipality shield was created by Mexican graphic designer of Mexican origin José Vera and is divided into three parts: the blue color is by Caribbean sea, the yellow symbolizes the sand finally the red by the rays of the Sun.